Compete against all your friends to see who has the fastest Bingo guns in the West! See if you can make it to the top of the Weekly Leaderboard and capture the gold medal. 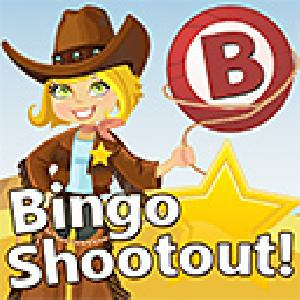 Bingo Shootout game updates, news, gift links, promo codes shared officially. This Website is not affiliated with Bingo Shootout. trademarks are the property of their respective owners. Game content and materials copyright Bingo Shootout. all right reserved.